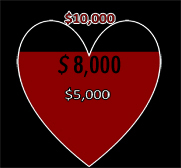 Help Agape Gifts raise $10,000 by their 10th anniversary in November! If you would like to have a show for your favorite charity, or know a charity in need of money, please visit our homeshow page and contact us! 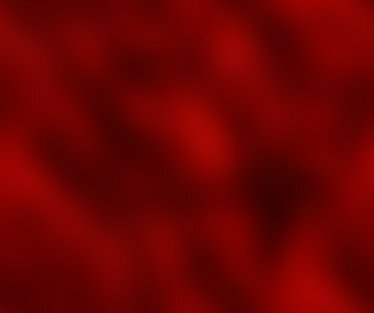 We can't wait to help you help us! 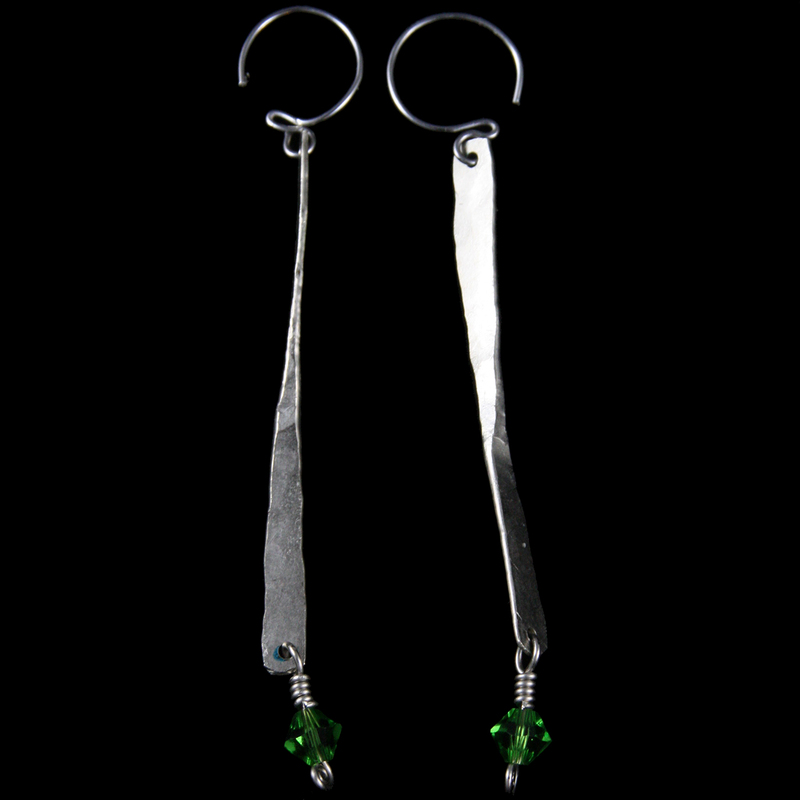 This Pair of Earrings is made with organic pounded metal work hand textured nickel and taper/bicone faceted green Swarovski crystals. This piece has fish hook earrings fastenings and findings. To select a different catalog, please use the links to the left.